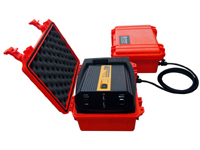 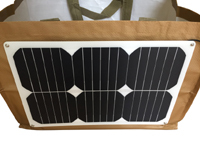 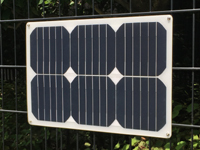 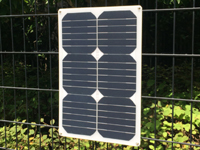 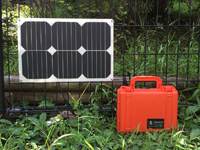 A mobile PV system with a highly efficient mono crystalline flexible solar panel with strong neodymium magnets for easy mounting on a metal fence, on a metal handrail or on a bag, and an air-transportable Ni-MH battery pack designed for powering a broad range of appliances in business, disaster preparedness, leisure and everyday living. 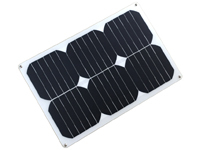 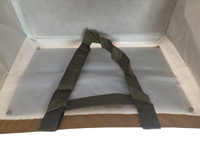 Designed to extend the cable of VS12-M18SP Solar Panels. 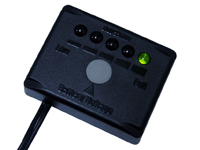 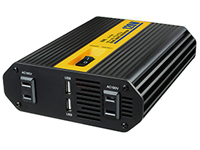 Designed to output DC12V max. 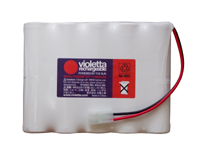 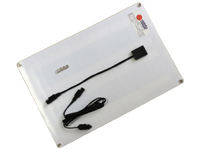 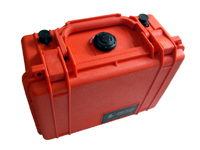 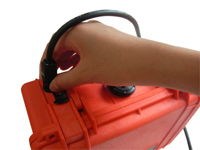 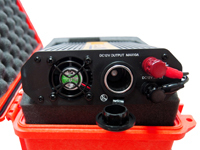 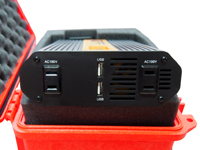 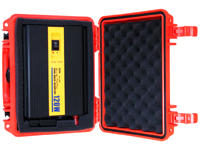 60W fromVS12-B11NHS Battery Compartment. 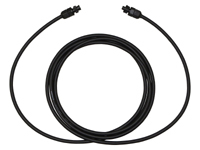 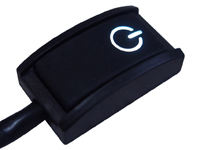 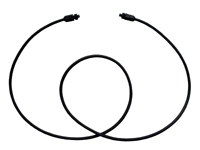 Dust and water proof input connectors for weather resistant connection.